In 2016, UX designers are in a shocking demand and the market is now still growing. UX design has now become one of the most attractive and well-payed segments in the interactive industry. 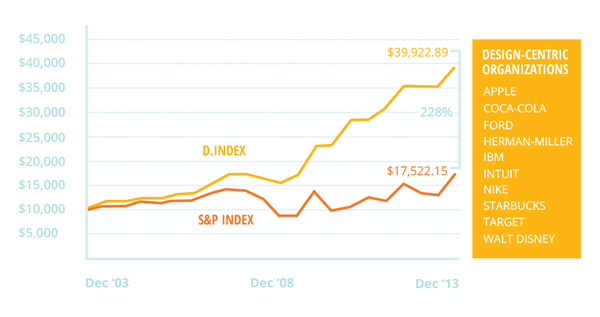 Last year, the average salary of UX designers exceeds that of developers for the first time. So it’s time to take a serious look.Why are UX Designers in high demand? What salary can a junior UX designer can expect to make? What are the skills employers are most interested in? The answers are all below. Recent years, OnwardSearchhas been hunting for job opportunity information of UX designer from every possible channel. The latest OnwardSearch points out that there are over 150,000 open UX design jobs throughout America. This may provide us with a glimpse of the current trend of UX designer. But it is obvious that the job opportunity covering a huge amount of categories is no doubt booming like a launched rocket. However, the difficulty of applying for jobs like UX designers varies from person to person. First, you must have a portfolio, and you’d better have one that can astonish the interviewer. Besides, for anyone who feels like becoming an UX designer, you may already hear of that UX designershave been moving from older tools like Adobe Photoshop to lightweight rapid prototyping tools like Mockplus, Sketch, etc. Thirdly, you have to have a thorough understanding of the concept of UX and at the same time retain some outstanding ideas of your own. how to become a UX designer. The article 25 Highest Paying Jobs In Demand points out that the average salary of UX designers in America has reached $96,855, exceeding that of developers for the first time. Of course, jobs like lawyers and doctors have stayed on the top of the list for a long time. 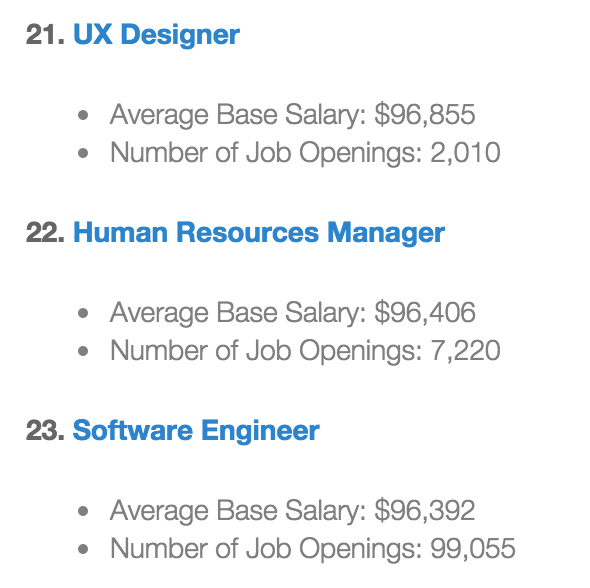 Even though, UX designer is still ranked No.14 as the greatest job in America by CNN. 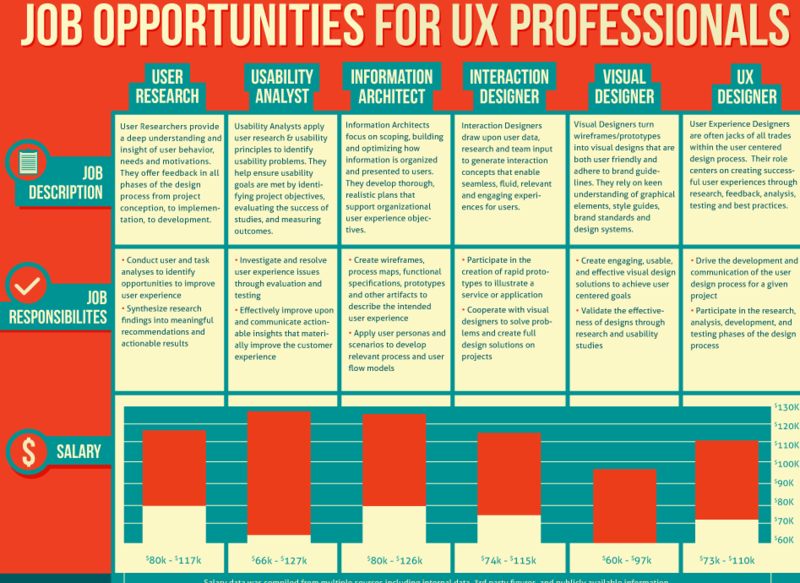 Besides,18% of the junior UX designer will be promoted more than twice within 10 years. In Silicon Valley for example, a sharp surge of the salary of UX designers has been witnessed since last year. Now, more and more UX designers become the members of the highest-salary club. Recently, UX design attracts more eyeballs of technology companies than ever before. Actually, not only technology companies but also all the companies which have paid their attention to UX design benefit from it. You can see there is a desperate job vacancy and it is still growing steadily. Professional transformation from UX designer to PM, UX manager and other management position is also a trend.